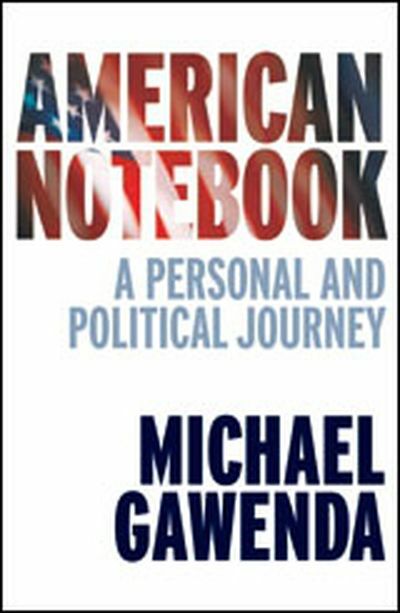 Veteran journalist Michael Gawenda's fascinating account of his experiences living and working the USA. 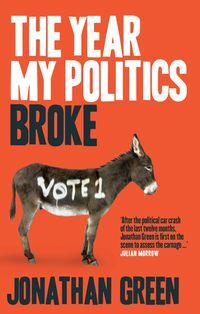 His insightful analysis of politics and current events is interwoven with his personal reflections. One of the rewards extended to former editors—if they are lucky and get to plan their departure—is that they can choose their next assignment. I had no doubt about what I wanted: to be Washington correspondent for The Age and The Sydney Morning Herald. There was no more important and interesting international story to cover than the United States at the beginning of George W. Bush's second term. The war in Iraq was going badly, and it was not at all clear that the war on terror was being won—or even if there was any agreement that it was, in fact, a war. When veteran journalist Michael Gawenda was posted to the USA as a Washington correspondent in 2005, George W. Bush was beginning his second term, and the war in Iraq was showing signs of becoming a quagmire. Two years later, Bush is a lame duck president and most Americans want their troops out of Iraq. 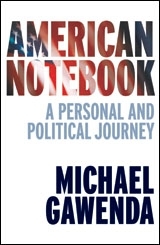 American Notebook is Gawenda's absorbing and insightful account of his American posting. Weaving the personal into the political, Gawenda takes the reader on his journey into a country he has always loved. Beyond daily life in Washington, he visits hurricane-ravaged New Orleans and the God-fearing states of the Midwest. 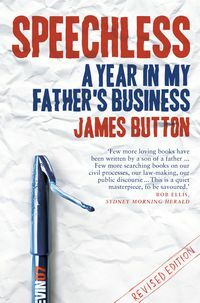 His engaging analysis of politics and current events is interwoven with his reflections on his childhood as a post-war Jewish refugee, growing up in the sixties in a Melbourne steeped in American culture. 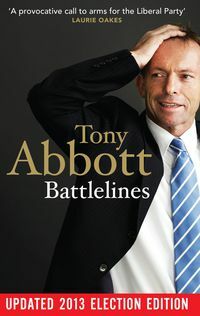 In light of the increasingly evident failure of efforts in Iraq, he revisits his own controversial decision while editor of The Age newspaper to support the Howard Government's decision in 2003 to join the coalition of the willing. 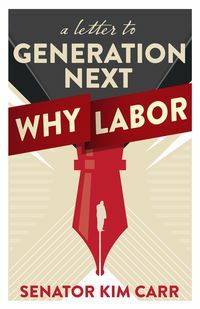 American Notebook is a fascinating discussion of the role of journalism and the nature of public debate about war, politics and current events. Michael Gawenda is a journalist and columnist and a former Washington correspondent for The Sydney Morning Herald and The Age. He is a former editor-in-chief of The Age and a former editor of Time (Australia). 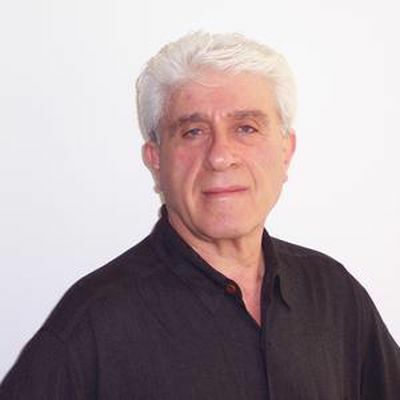 He is a multiple recipient of the Walkley Award, Australia's most prestigious award for journalism.